We can agree that BSoD (Blue Screen of Death) is something no one wants to see on their Windows PC. They appear rarely but when they do, then they certainly point towards a major issue. A hefty number of users reported BSoDs caused by Chrome, while they were roaming the internet or watching YouTube videos. Apparently, the system just crashed on them. Now, we’re afraid that this matter is hardly caused by the Chrome on its own. The browser is probably only a trigger. Nonetheless, we have a hefty number of steps for you to try and, hopefully, address the BSoDs for good. The large-scale issue like this can hardly be provoked by any browser. However, since the affected users reported BSoD while browsing or watching videos, we can’t ignore Chrome. There’s only one option which might cause BSoD in Windows 10 in regards to Chrome, and that’s Hardware Acceleration. 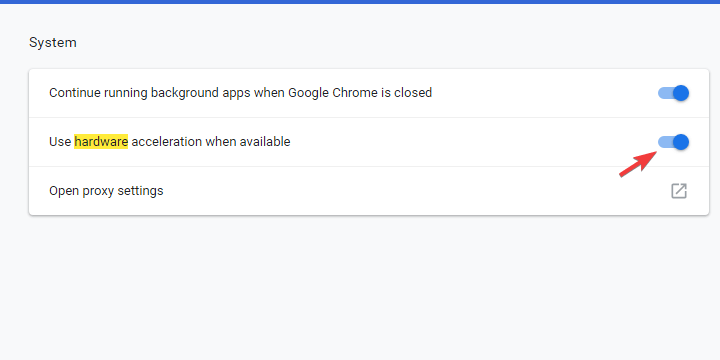 This setting allows Chrome to use the hardware instead of software to improve some functions like rendering. Disabling it is a long shot as it rarely causes any issues, but we can give it a try. In the Search bar, type hardware. Toggle off the “Use hardware acceleration when available” setting. This issue probably goes beyond Chrome. We’re possibly looking at the Windows system corruption of some kind and the best way to resolve it is with SFC and DISM combined. Those two are the built-in system utilities run through the elevated command prompt. 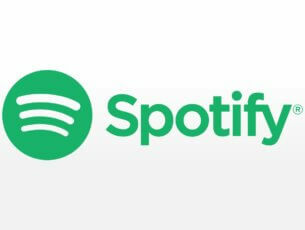 Once you get them running, they’ll scan for system errors and fix them by replacing corrupted or incomplete files. When the procedure ends, restart your PC. Now, if there’s no a system corruption at hand, let’s try a different approach. 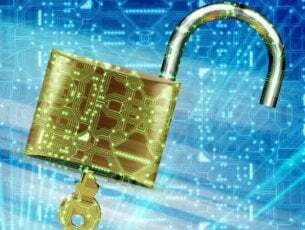 One common troubleshooting step is to try clean boot which should eliminate a possible negative impact of third-party applications on your system stability. 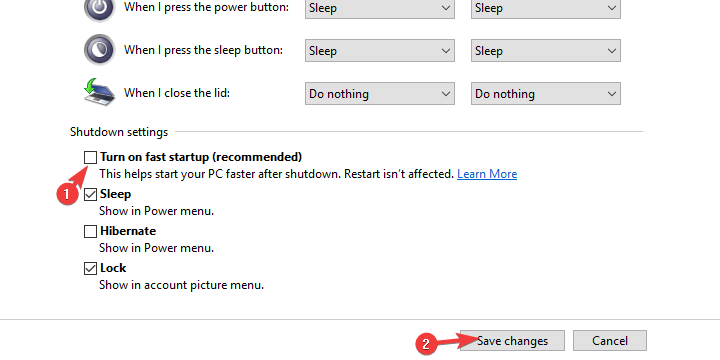 In addition, disabling Fast Startup feature on Windows 10 might help as well. 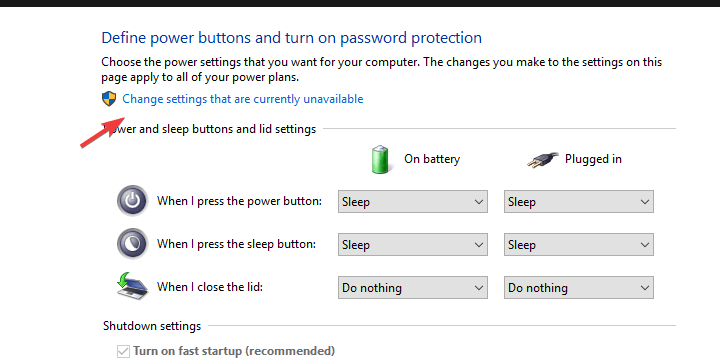 In the Windows Search bar, type Power and open Power & sleep settings. 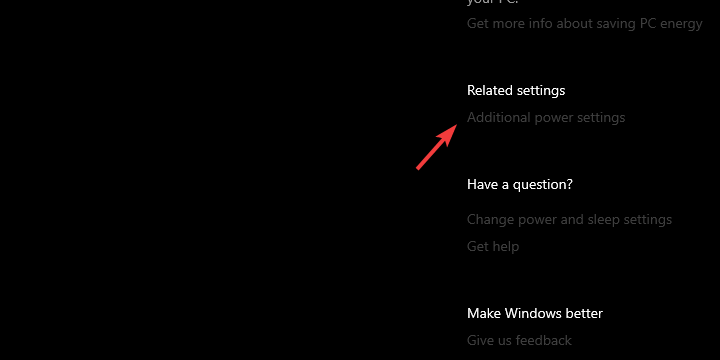 Click on the Additional power settings. Click on the “Choose what the power buttons do” from the left pane. Choose Change settings that are currently unavailable. Disable Fast Startup and confirm changes. Now, in the Windows Search bar, type msconfig and open System Configuration. select the Startup tab and go to Task Manager. If you’re still experiencing BSoD, let’s try booting in the Safe mode with Networking. Now, if the problem disappears, we strongly suggest following instructions from step 6 on this list. If it’s still present, move to the next step. Booting into the Safe mode was simpler before, but it requires an extra effort to get it on Windows 10. During the startup, when the Windows logo appears, press and hold the Power button until the PC shuts down. Power on the PC and repeat the procedure 3 times. The fourth time you start the PC, the Advanced recovery menu should appear. Run Chrome and look for improvements. Now we’re reaching the most probable reason for the BSoD. And those are drivers. 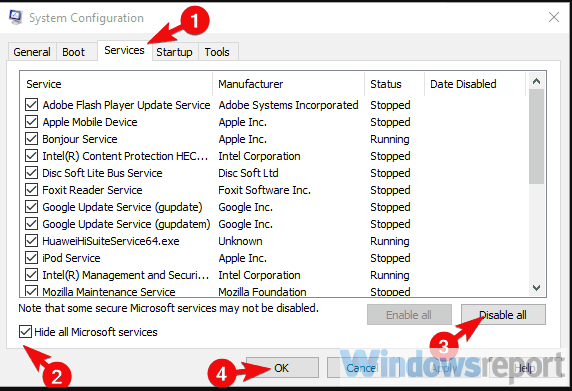 The simplest way to address this is to allow Windows Update to install all missing drivers. In addition, we’ll need you to check on the BIOS/UEFI version you’re running and apply updates if necessary. You can find out everything you need to know about BIOS flashing, here. For the driver update, we suggest opening Device Manager and checking for driver updates. They should be administered automatically. If that doesn’t help, move to next step. The final step before we move to a clean reinstallation. If you’ve made any hardware changes recently, double check the associated drivers. Some of them are probably causing the BSoD, and the focus is on wireless and GPU drivers. The best way to get your hands on a proper fully-functional driver is to look it up on the official OEM’s support website. 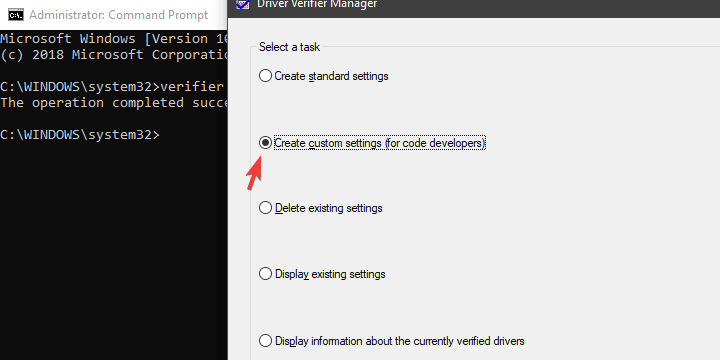 However, if you’ve already checked in the Device Manager and no drivers are missing, we suggest running Driver Verifier, the built-in tool which detects illegal actions made by the corrupt drivers. That way you’ll find out what exact driver is causing BSoD and you can install a proper iteration timely. Make sure to create a Restore point. Right-click on the Start and open Command Prompt (Admin) from the Power User menu. In the command line, type verifier and press Enter. Choose “Create custom settings (for code developers)” and click Next. Select I/O verification, Force pending I/O requests, and IRP logging from the list and click Next. On the next screen, click “Select driver names from a list”. Check all non-Microsoft drivers and click Finish. Reboot your PC and let the Driver Verifier work in the background for no more than 48 hours. 24 hours should do. You might experience slight performance drops as the tool will be a burden on drivers for the testing purpose. 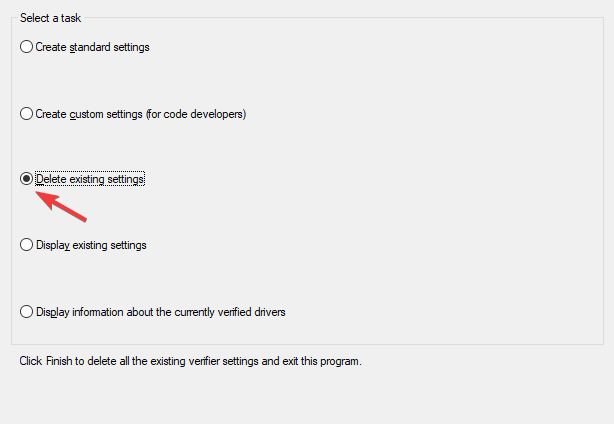 After 24 hours or so, open Driver Verifier again and choose to Delete existing settings and click Finish. Restart your PC. 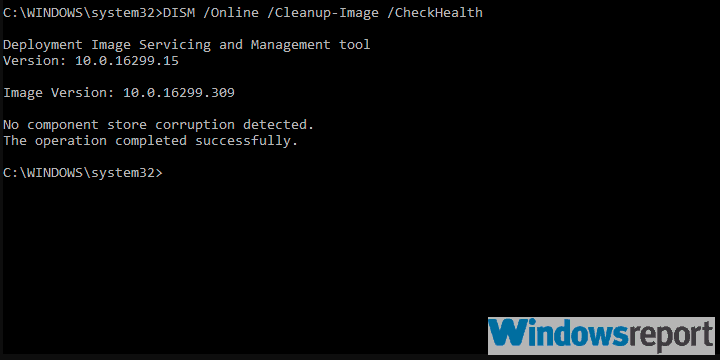 Finally, if none of the previous steps worked for you, we suggest reinstalling Windows 10 cleanly. Of course, this time we suggest relying on OEM-provided drivers instead of their generic versions provided by Windows Update. 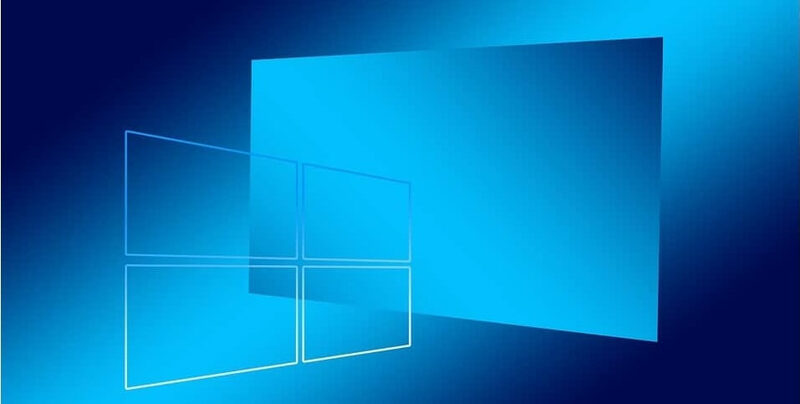 If you’re not sure how to install Windows 10, follow the steps we enlisted here. With that said, we can wrap it up. If you have any questions or suggestions, make sure to tell us in the comments section below.